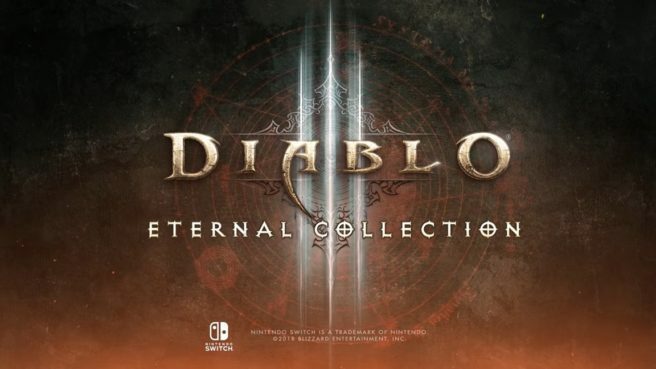 Eurogamer has some additional information about Diablo III Eternal Collection, which was officially announced today. The latest details cover frame rate, resolution, and more. Diablo has been rumored since earlier in the year when Blizzard posted a short video showing a nightlight being turned on and off. But as it turns out, despite the rumors, it wasn’t an intentional tease.